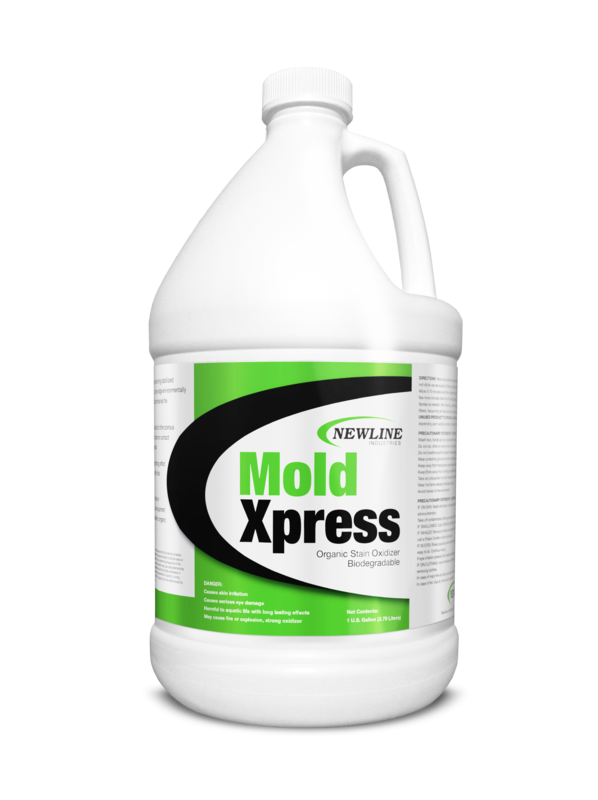 Mold Express is a formulated solution containing stabilized hydrogen peroxide combined with cutting edge environmentally preferred solvents and surfactants that enhance the performance of mold stain removal. Mold Express penetrates deep into wood and other porous substrates and reacts with organic matter on contact eliminating stains deep into the surface. Mold Express naturally moves organic mold matter to the surface and makes HEPA vacuuming easier and minimizes labor. 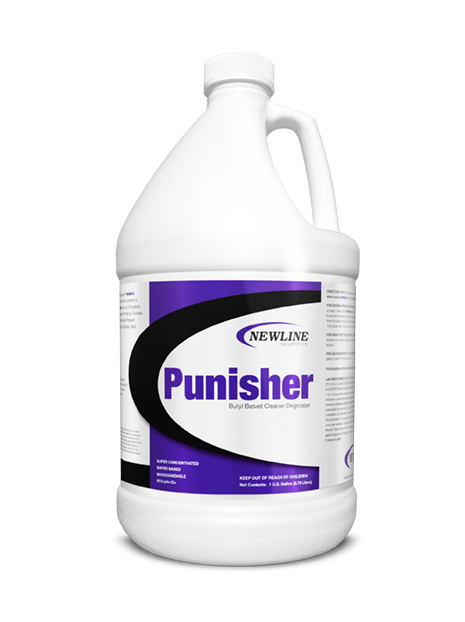 This is a HAZMAT product and will require special shipping charges and handling.